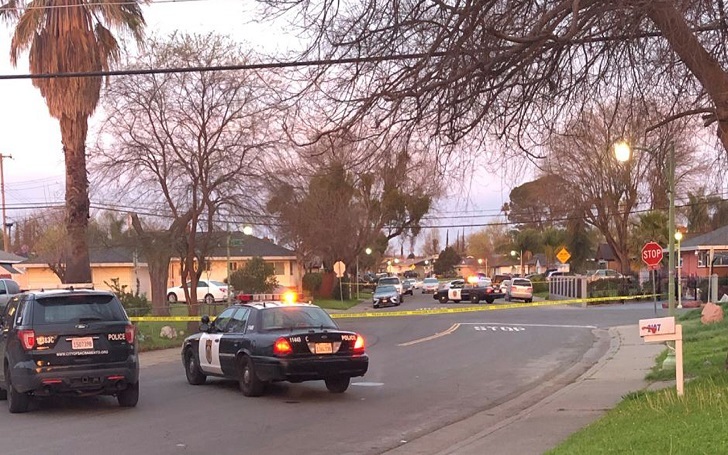 Two men have died and one was rushed to a hospital with life-threatening injuries after being stabbed the 21st Street and 65th Avenue on Friday morning, Sacramento authorities have confirmed. Police responded to a report of two stab-wound victims and when they arrived at the scene they found that a third victim was also stabbed in the area. The stabbing occurred at approx. 4:20 a.m. after an altercation between two groups in Meadowview broke out. It's was not immediately clear what led to happen the stabbings. However, according to police, the victims and suspects knew each other. The two men were rushed to the hospital where they later died from their wounds. Meanwhile, the third victim, who knocked on doors to get help, has life-threatening injuries. Both the victims and the suspects have not been identified. Police said all three victims were men who were in their 20s. Investigations and a search for the suspects have been made by Sacramento.